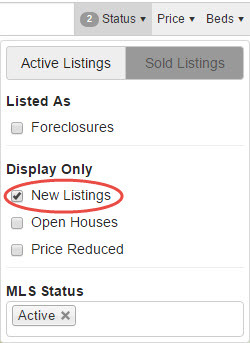 Utilize the “New Listings” checkbox to filter your searches. From the main property search, enter your desired search criteria and check the “New Listings” checkbox. This will filter your results to only display properties added to the market in the past seven days. Sort property results in chronological order. From the main search page, enter your desired search criteria and click “Search Results.” From the search results page, change the sort order to “Descending by Date Listed.” This will automatically display listings in chronological order with the newest listings to hit the market displaying first. 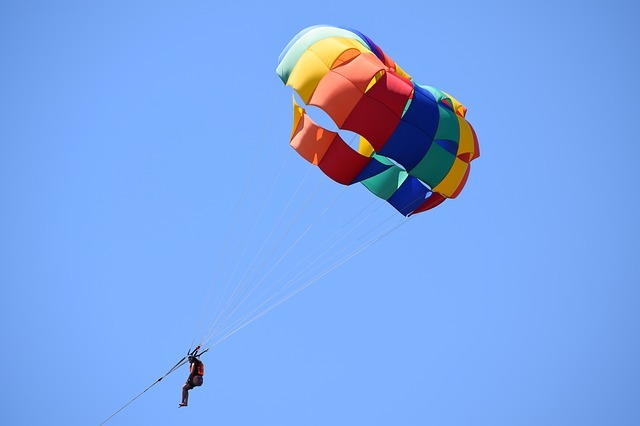 Set up new listing email alerts. From the main property search page, select your search criteria and then click the “Save Search” button. Alternatively, you can also click “Email Me When New Listings Match This Search” on any of search results pages. Follow the instructions to create your free account (make sure to activate your account right away), name your search, and then select your email notification preferences. 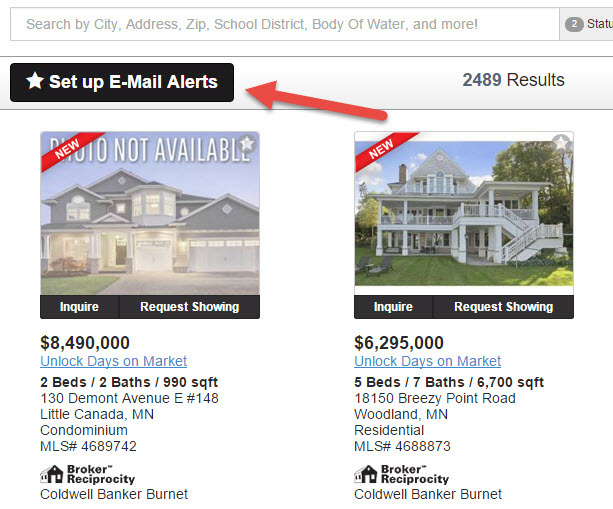 You will receive email notifications whenever new listings hit the market that match your saved search criteria.